Recent weakness of the Indian rupee against the Singapore dollar to have negative impact on the settlement value of proposed disposal of assets. Delays in rollout of new bed capacity to negatively affect RHT earnings projections. Outstanding 2.15 Scts DPU for FY3/18 may be considered for payout. Maintain HOLD with a lower DDM-based Target Price of S$0.81. We issue this update report on RHT following its latest FY18 results announcement and recent weakness of the Rs vs S$. As a result, we lower our DDM-based Target Price to S$0.81 (from S$0.92 previously). 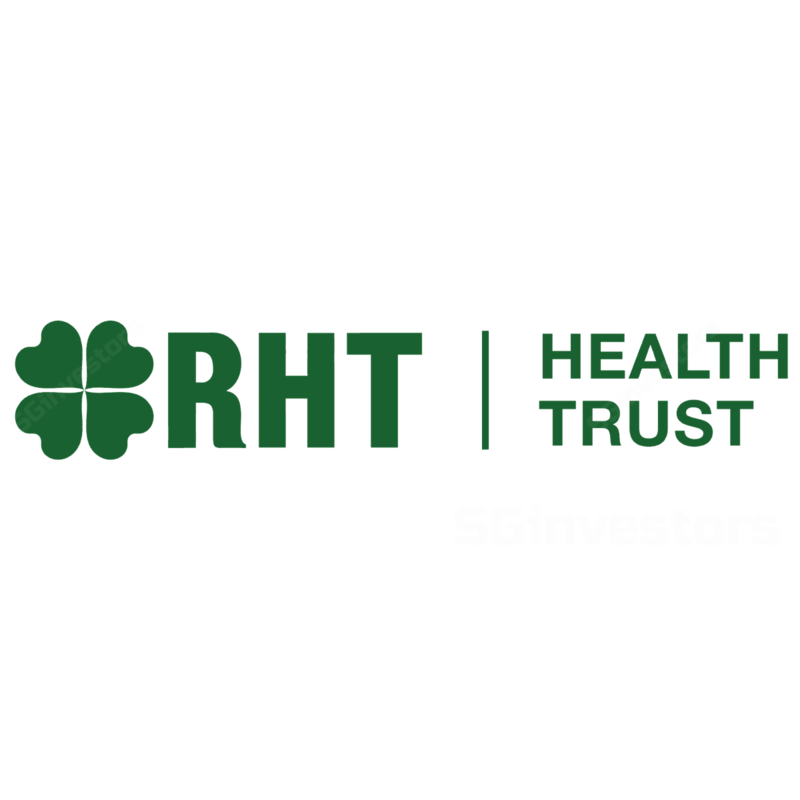 The execution of the master purchase agreement with Fortis Healthcare Ltd for the disposal of the entire asset portfolio of RHT Health Trust is still ongoing, subject to unitholders approval at an EGM, with a long stop date on 30 Sep 2018. To recap, in its announcement on 13 Feb 2018, the final consideration for the RHT’s asset portfolio is Rs46bn. Based on the earlier Rs/S$ exchange rate of 48.5 and taking into account repayment of RHT’s external borrowings of S$237.9m and settlement of transaction costs of cS$15.8m, the net proceeds would work out to be S$0.86/unit. However, since then, the rupee has depreciated by 4.1%. Our sensitivity analysis shows that for every 1% depreciation in the rupee, the settlement value/unit would dip by 1.3- 1.4%. We note that completion of the 217 new bed capacity from Ludhiana, Nagarbhavi and Amritsar clinical establishments, as well as the completion of the operating theatre at BG Road, Bengaluru, have been put on hold. As such, we have assumed that the rollout of these additional capacities would be delayed by 1-2 years and have factored these into our earnings projections. RHT reported FY3/18 DPU of 4.51 Scts (-8.7% y-o-y) due to higher interest expense and increased one-off expenses from refinancing and bondholders consent solicitation exercise. On its outstanding distributions for FY3/18, the Trustee-Manager indicated that the 4Q Outstanding Amounts of 2.15 Scts may be considered for distribution to unitholders, given that Fortis has provided an undertaking to settle these amounts by 20 Jun 2018. Going into FY19, any future distributions would continue to accrue up to the date of completion for the transaction. Overall, we lower our FY19/20F DPU by 10.0%/8.5% as we factor in delays in the new bed capacity coming onstream and assume a lower Rs/S$ assumption of 50 (vs. 49 previously). The Trustee-Manager also indicated it has not and will not enter into any hedge for its rupee cash flow over the six months ending Dec 2018 and for future periods, considering the proposed disposal. We maintain our HOLD recommendation, given the support from the proposed disposal offer. Key downside risk is the continued weakness in the Rs vs. S$. Upside risk is a strengthening of the rupee.